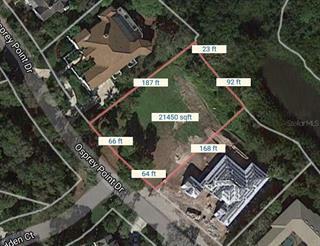 Ask a question about 416 Walls Way, or schedule a tour. 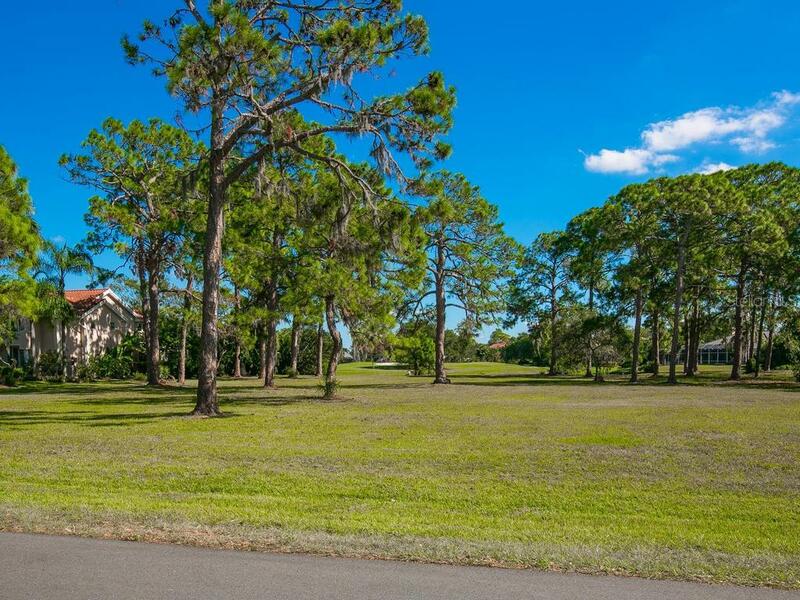 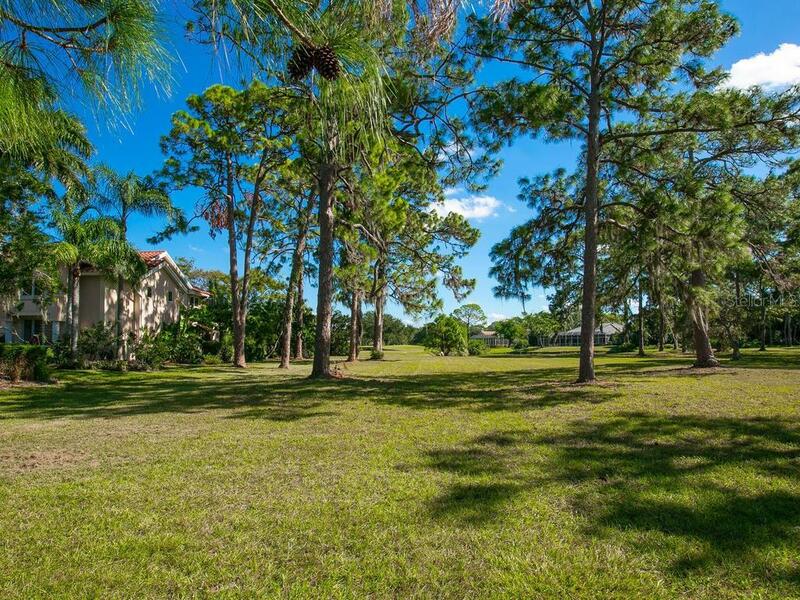 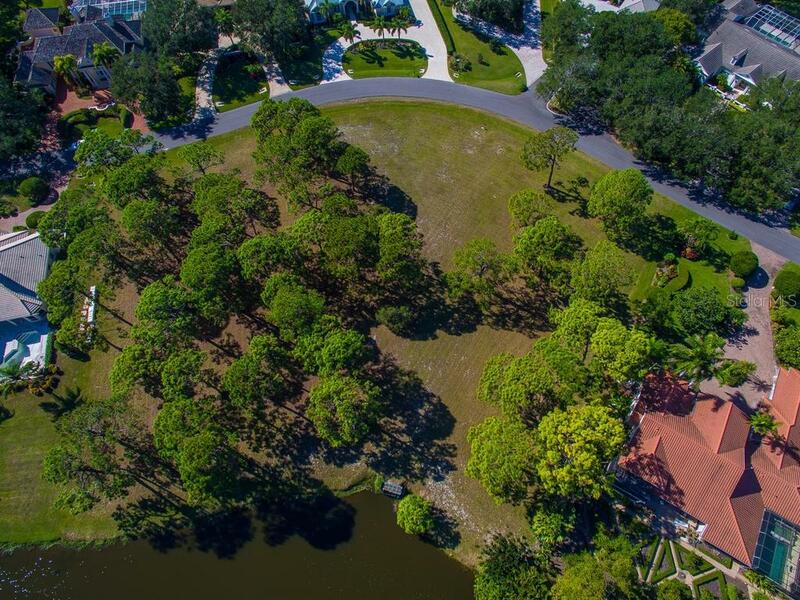 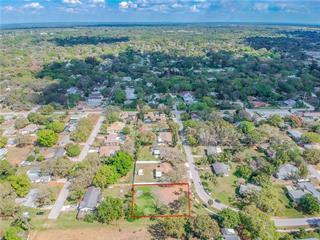 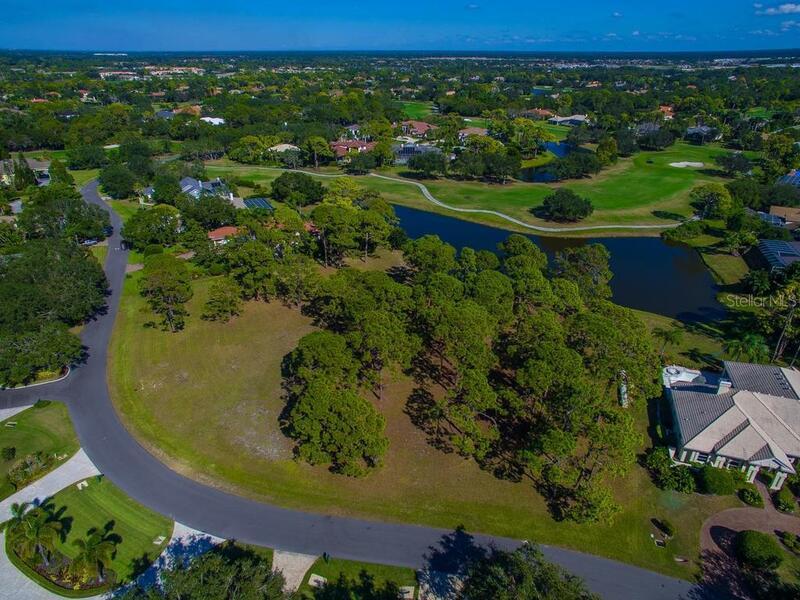 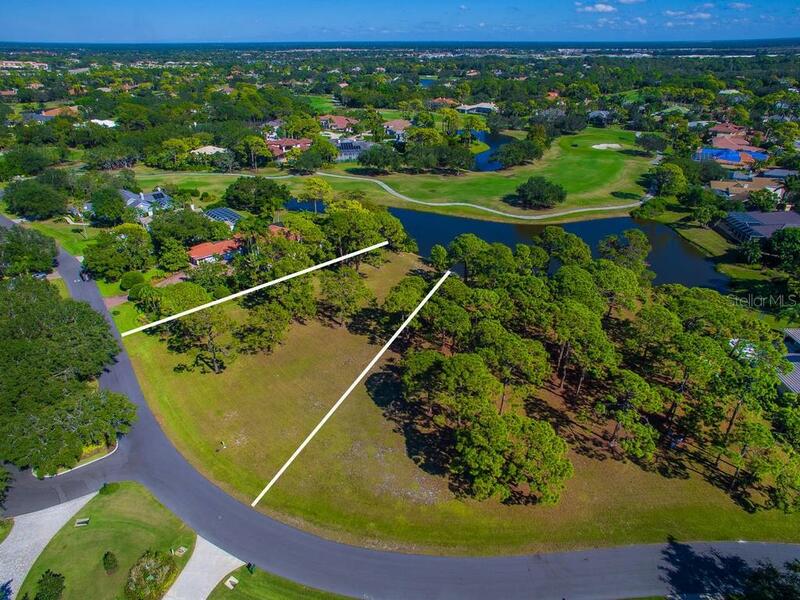 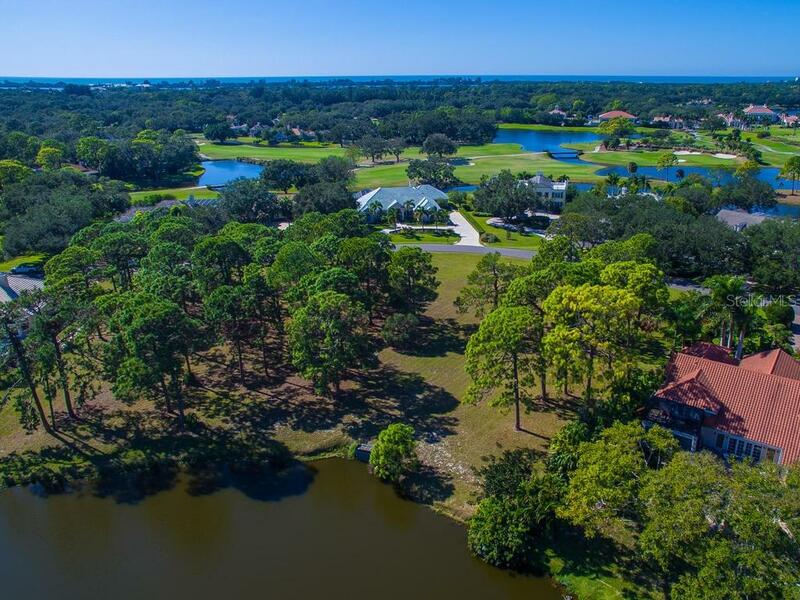 Wind through the gated entry of The Oaks Club, down the lush & treelined streets, passing meticulously maintained homes & gardens, you will feel this community welcoming you home. 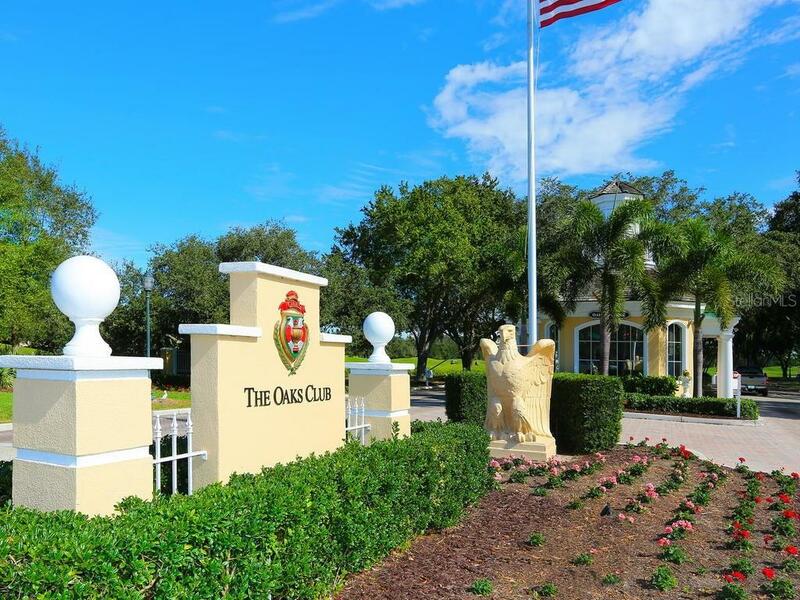 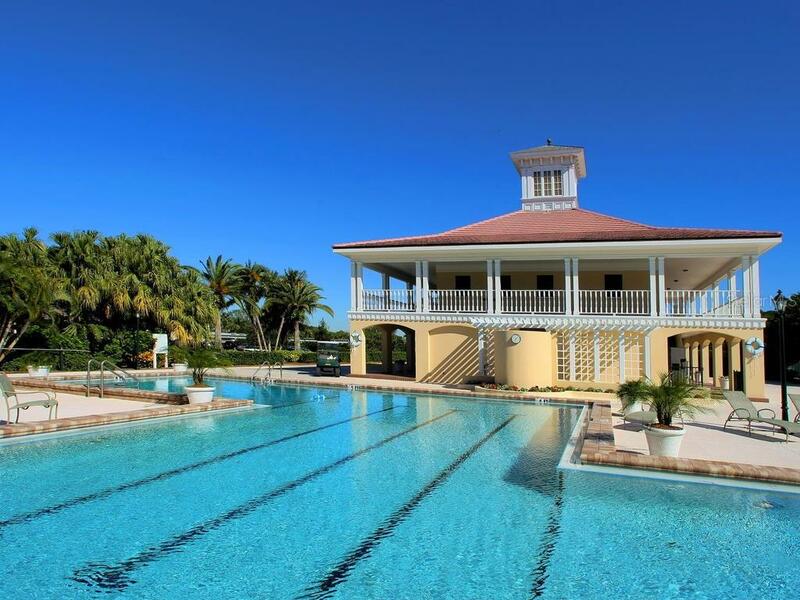 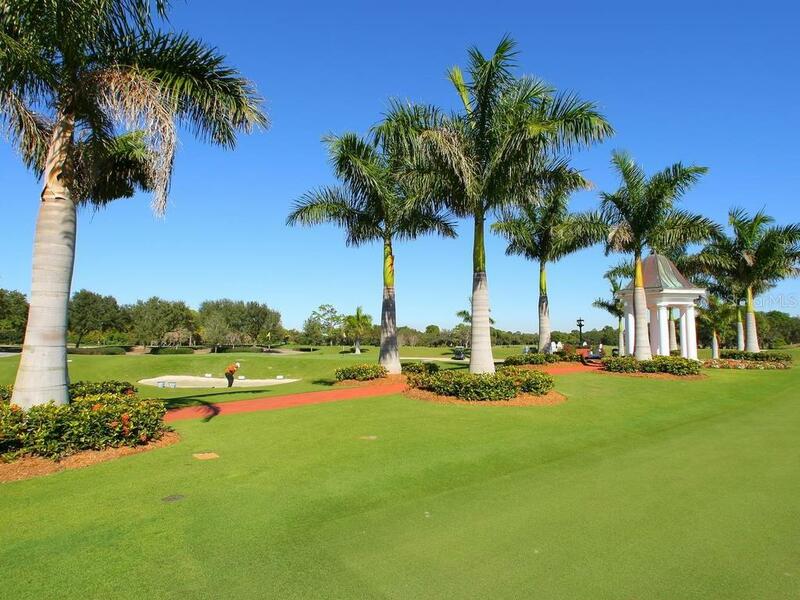 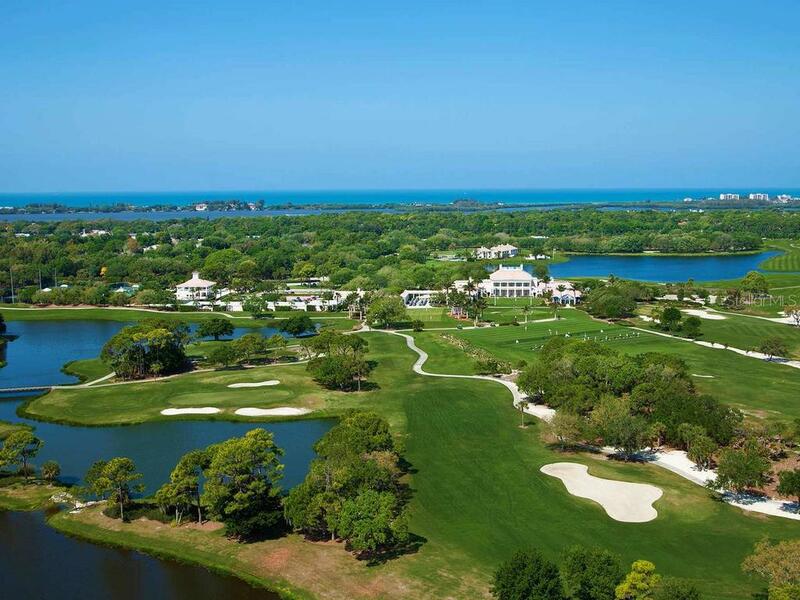 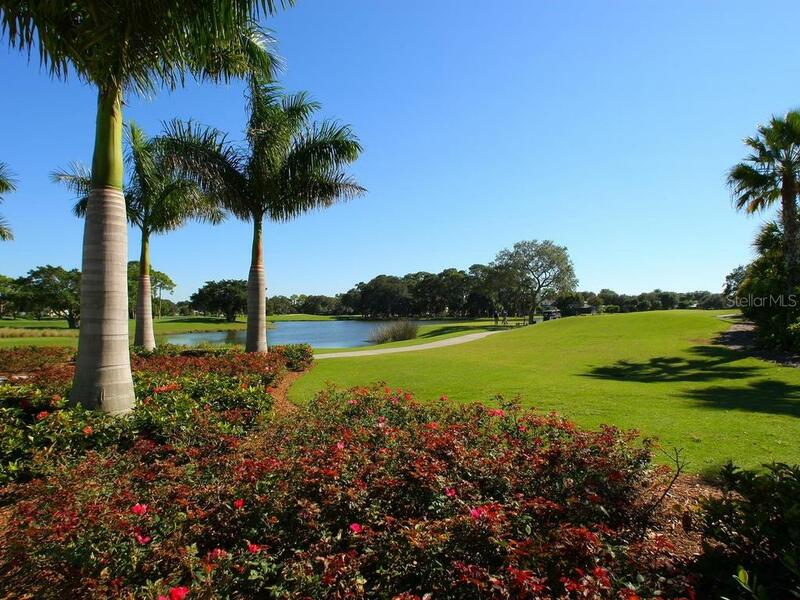 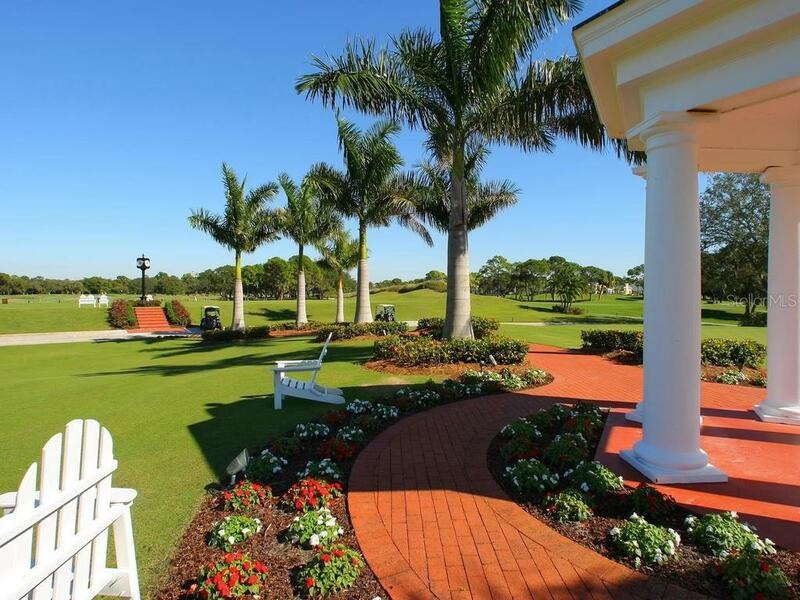 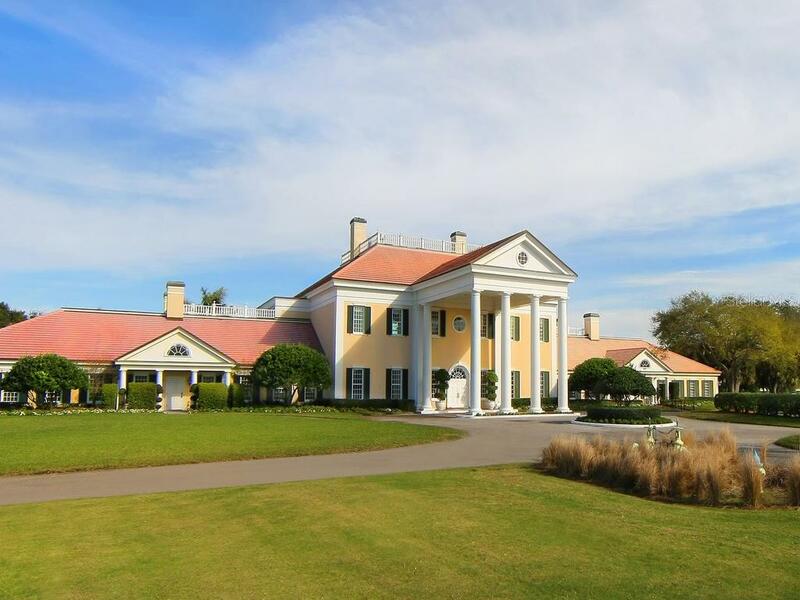 The Oaks Club offers world class amenities and impeccab... more.ly manicured grounds. 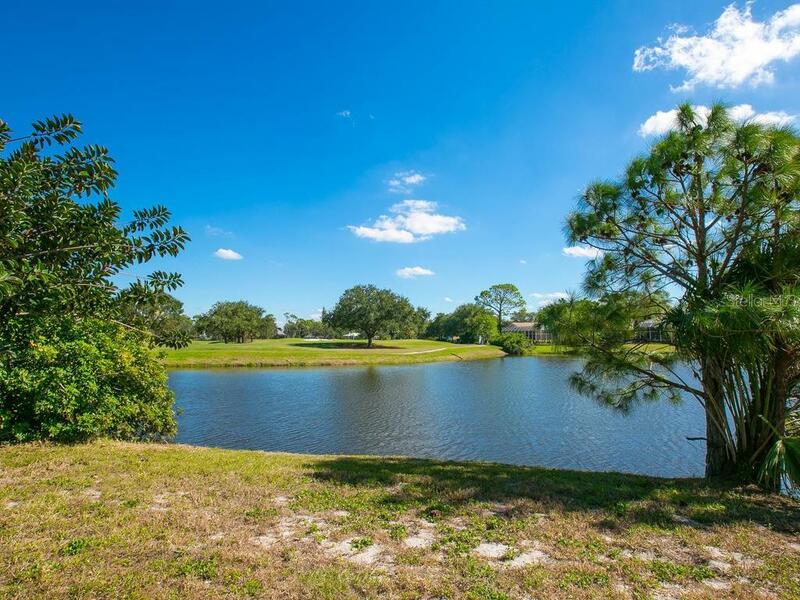 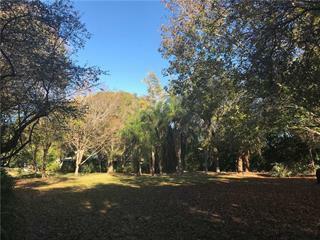 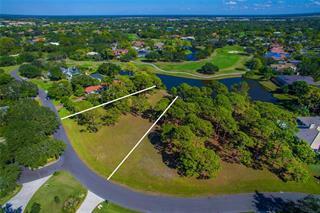 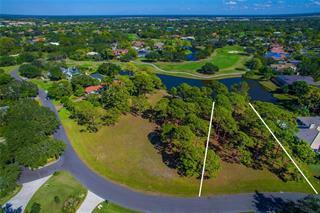 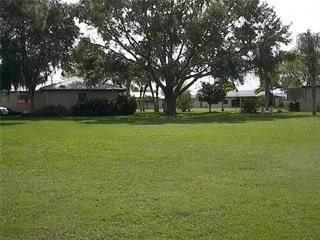 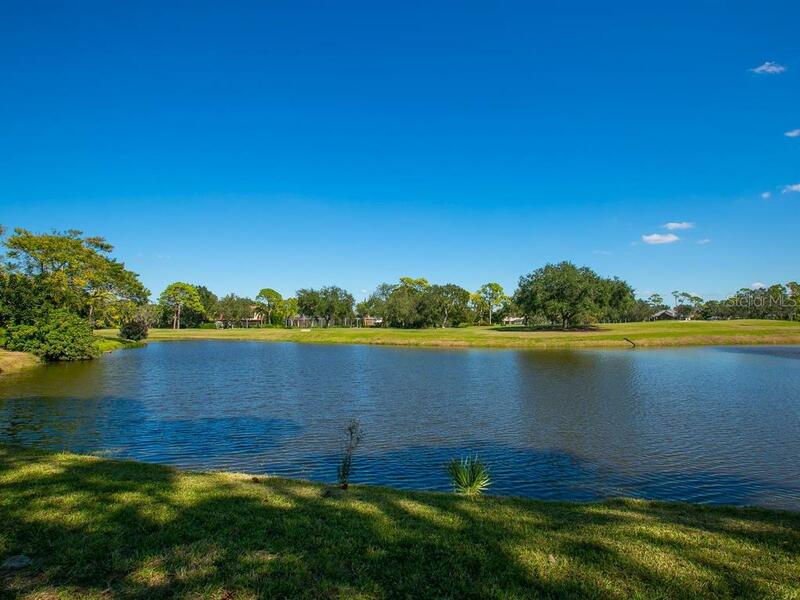 This is a rare opportunity to build your dream home on this gorgeous lake front lot.